Turkey President Erdogan at Atatürk burial chamber (Anitkabir) in Ankara on October 29, 2016. 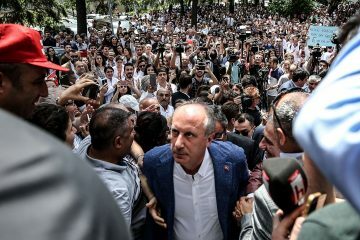 In many ways, what was once coined by the famous Time magazine cover as ‘Erdoğan’s Way’, has evolved into ‘Erdoğan’s War’ – a political warfare especially targeting the weak, the defenceless, the underdogs who choose to disagree with his way. As I keep underlining in this chronicle, Erdoğan’s War set its prime objective as darkening journalism. Although Erdoğan’s War spread to a much wider front over the past three years – since Gezi Park protests, as a milestone – the focus target remains unchanged. Why? Because journalists – particularly those in Turkey, are tough nuts, they won’t go without a fight. If the recent detention of my brave colleague, Deniz Yücel, came as the sharpest wake-up call in Germany and beyond, better see it in the context: Erdoğan’s War chooses the most unguarded, yet the most efficient and democratically conscientious professional group – journalists as priority. It’s a one-sided warfare, self-evident in its cowardice. Further more, it is a war against all perceived enemies, driven by profound paranoia; a warfare based on the assumption that the success and political survival is only possible by blackmail, hostage taking and archaic form of negotiations. Others would see this from a different angle: Erdoğan’s War as ‘Permanent Populist Revolution’. War, resulting as a victory against the norms of civility, as Wastberg says. 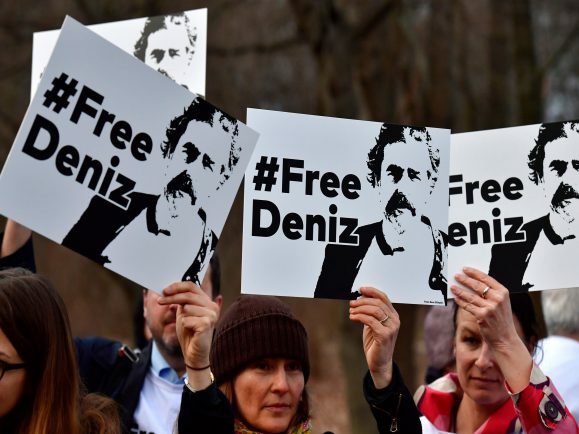 Many protest Turkish government across Germany to release arrested journalist Deniz Yücel. Figures tell exactly how ‘successful’ Erdoğan’s Perpetual War has been so far: According to the figures of Platform for Independent Journalism (P24) – an Istanbul based NGO – Yücel is 155th journalist put in Turkish prison. This figure corresponds to more than 60 % of the total of jailed journalists worldwide, compared to the latest cumulative data issued by Reporters Without Borders (189) and Committee to Protect Journalists (259). (There are also claims that this is the highest ever number noted in a single country since the global monitoring of press freedom began.) 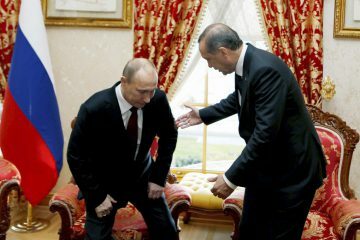 But this only part of Erdoğan’s War; the rest spreads all around. The case of Yücel came, perhaps inevitably, like a big drop which spilled over to the already sensitive relations between Turkey and Germany. Turkişsh daily Hürriyet kicked off headline story reporting the ‘unease’ within the Turkish military on a new regulation allowing the female officers to wear headscarf. 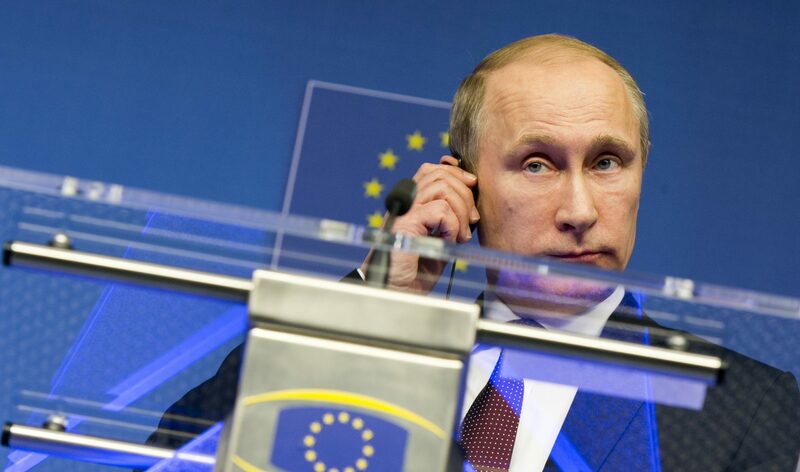 If the world is his battlefield, European soil is definitely at its center. 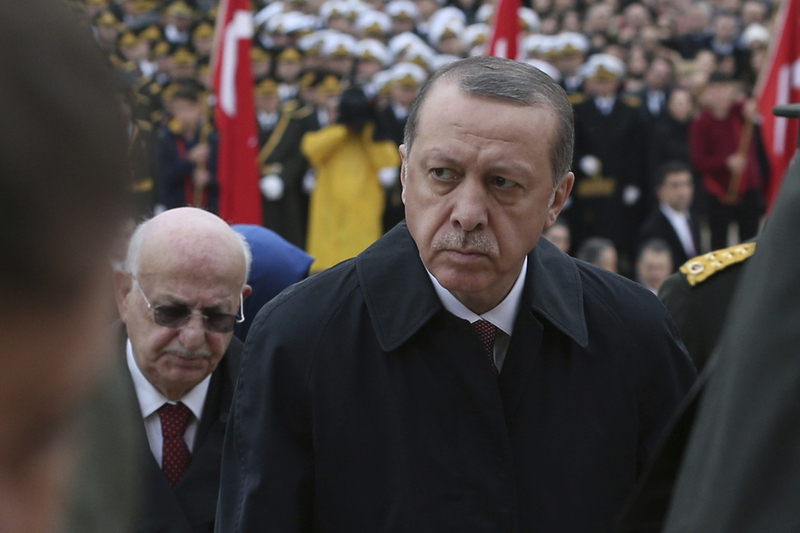 To reach his overarching goal to autocratic rule, Erdoğan feels he must also organize rallies in Germany and Austria, where more than 1.5 million Turks with voting rights in the referendum live. 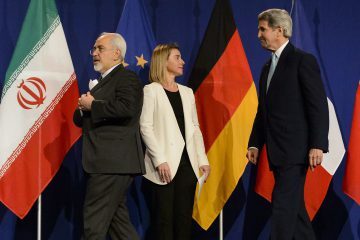 But, as it seems, the liberal stand of the EU has come to its limits: politicians as well as media in those countries say that a politician with immense oppressive credentials should not be allowed to export the acrimony and polarisation into their territory.